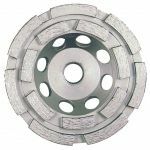 Our grinding tools and diamond cup wheels are preferred in the construction industry for home renovations, repairs and new building construction. 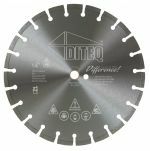 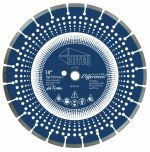 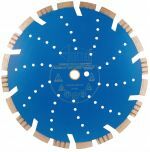 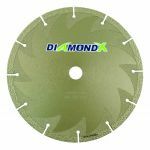 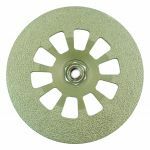 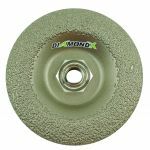 They are more durable and rust-proof than ordinary grinding wheels thanks to using tough, industrial diamonds for their grinding surfaces. 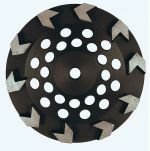 The grinding cup is used to grind, shape and clean various surfaces including concrete, tile and stonework.